Even if your preacher doesn’t sit down often during services, it’s a good idea to have a place for him to sit during moments of quiet reflection or when someone else is speaking during services. A clergy chair is a decorative but functional piece of furniture specifically made for worship leaders to use when they’re not speaking or reading from the Bible in front of the church. When you’re looking for church furniture, give some thought to the habits of those who speak in front of the church and if you need clergy chairs at the front for different parts of your service. If your preacher likes to speak the whole time during service and doesn’t sit down once throughout the whole service, even when others might be invited to speak or read, you might not need clergy chairs. The likelihood of this is pretty slim, however, and even very active and engaging preachers like to have a place to sit if there’s a moment where they can. 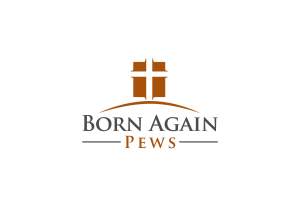 Your service might also include other people, such as lay readers, associates pastors, music leaders, soloists, or praise band members. If you don’t have pews on the dais for these worship leaders, clergy chairs are a help. Another thing to consider is how often guests are asked to participate in services and whether they’re invited to sit at the front of the church or if they sit in church pews. If you need seating at the pulpit for guest speakers, it’s a good idea to plan for more chairs than you might think you need. Three is generally a good number because it looks appealing too. But if your guest speakers sit in the first row of pews and get up to speak from there, you might not need clergy chairs. Functionality is key when planning for clergy chairs. Sometimes arms on chairs can be cumbersome with robes or if your clergy just wants to slide into a chair easily and quickly during a short period of reflection. A chair with arms may also take up more space, so measure your available space before you decide. 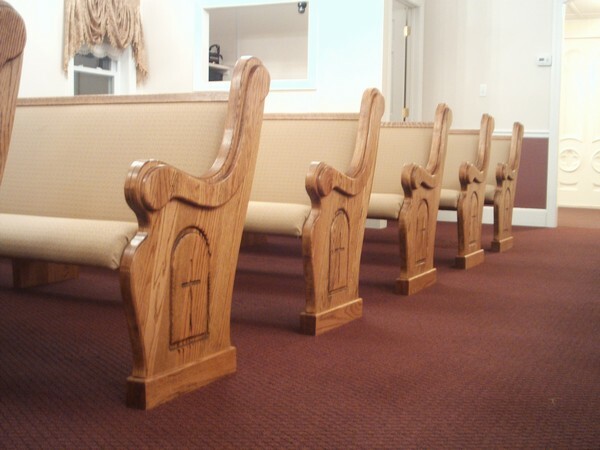 If you’d like custom built clergy chairs to match your church pews and other church furniture, we can help. Contact us today.